This guide provides a broad overview of the types of resources you might use while working on your assignment for this class.  Because the University of Illinois Library has such a large collection (24 million items in a wide variety of formats, including 13 million books, 9 million microforms, 120,000 periodicals, and 650,000 maps), beginning your research can sometimes be daunting. This guide will help you find the resources you need in a large, research library. Image credit: Julia Smith. Allegiance: Patriotic Song . Boston: D.W. Cooper Music Co., 1918. From: Brown University Library digital collection World War I Sheet Music.